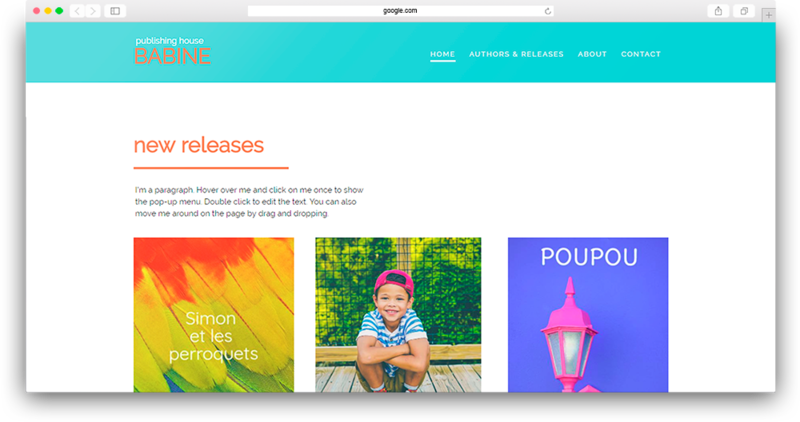 Showcase new books with this publishing house template! Introduce the latest readings, best sellers, your authors and their new releases! But don’t forget to also introduce yourself, and give all your contact information! The camera loves you ... and that love is mutual? Use this modeling portfolio design to show off your most beautiful shots and make yourself easily reachable. It's the start of a great career! 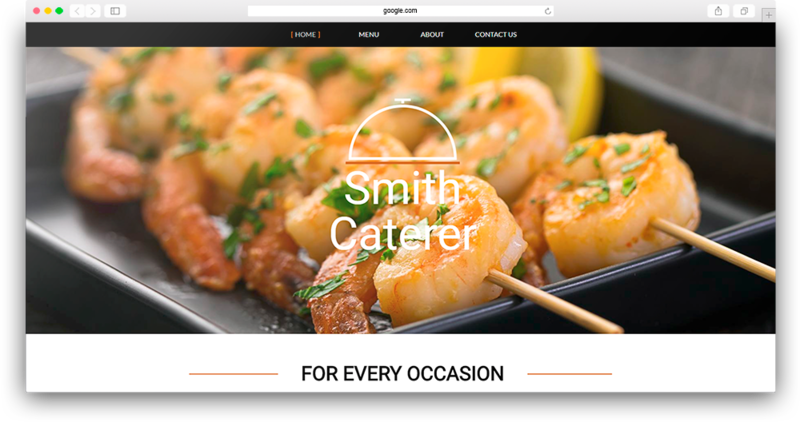 We have given a little update to some of our templates, including the caterer! Use delicious images, introduce yourself and add a contact form so that people can easily contact you! 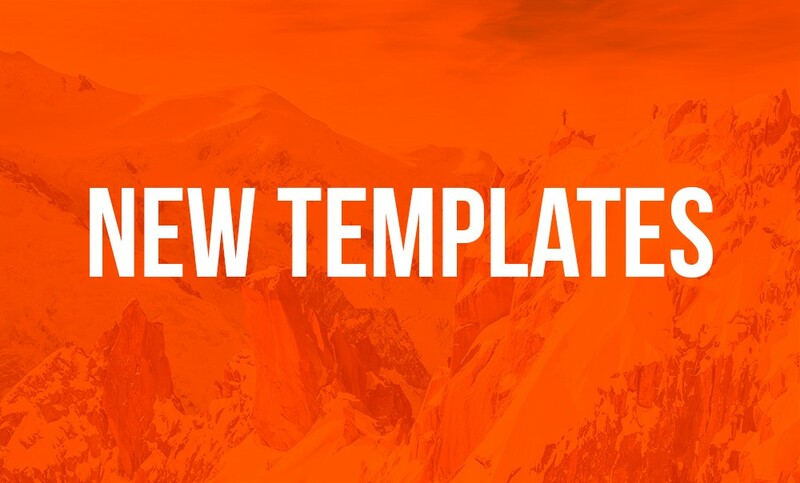 Weddings, special events or birthday parties, adapt this template to your company for a professional result! 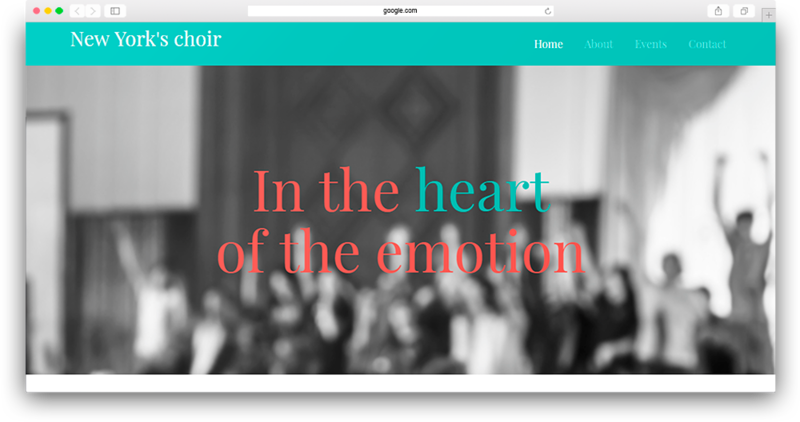 We have created a beautiful choir template especially for you! Exhibit your talent on the web with a website that will introduce you and that will make you gain visibility quickly! Don’t forget to announce your next shows dates! Are you an expert in astrology or freelancer who is starting in that field of activity? In both cases, you must have a professional website. 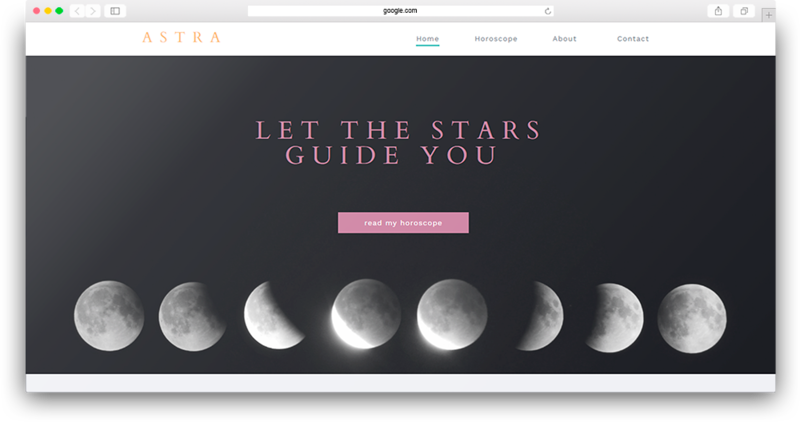 WebSelf offers you this astrology template to promote your services, build brand awareness and win new customers quickly! For more tips on designing your site, read this blog post! Good luck!